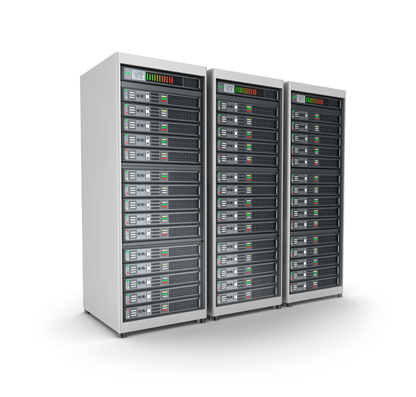 Shared hosting is a type of Web hosting service that allows multiple websites to share a physical Web server. Reseller hosting is a form of web hosting wherein the account owner has the ability to use his or her allotted hard drive space. Cloud VPS hosting is robust, scalable, and offers full root access, at affordable prices as you don’t have upfront or maintenance costs. 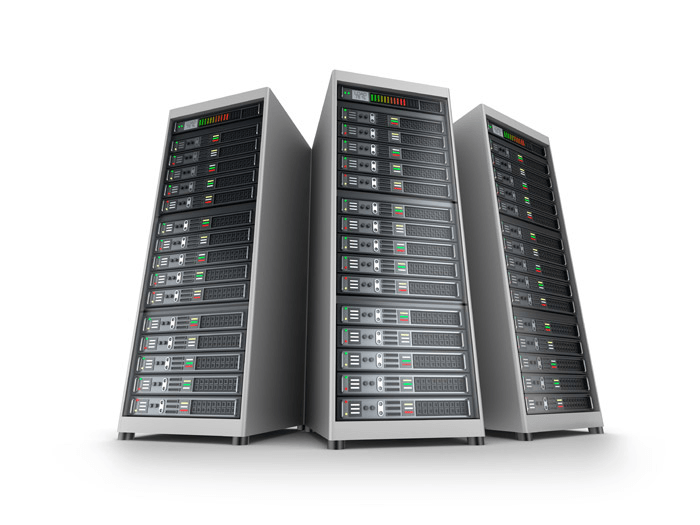 Dedicated hosting is a hosting solution whereby customers lease an entire server or a group of servers, rather than a portion of a shared server. Find your perfect domain name. 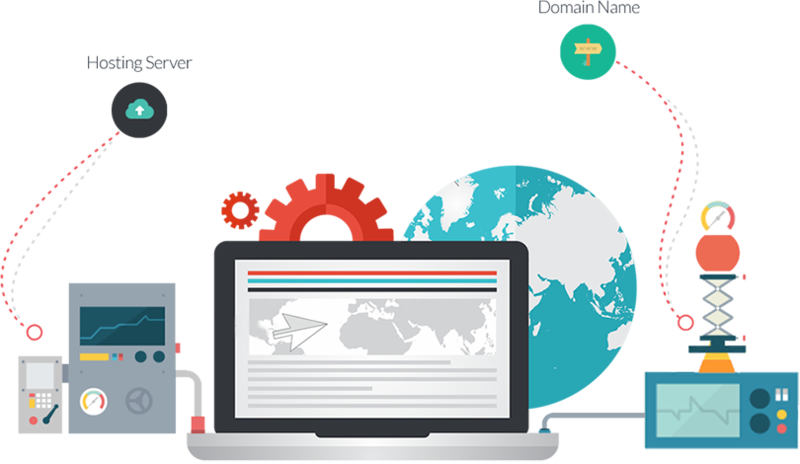 From premium domains to cheap domains, search for and register your domain with Hosting Centre. 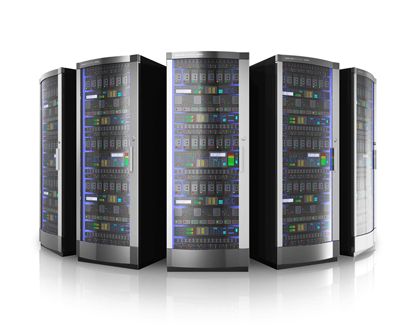 Hosting Centre provides a large selection of cloud services you can use for storing, managing and processing data and applications. You can do everything you need to quickly and very affordably.